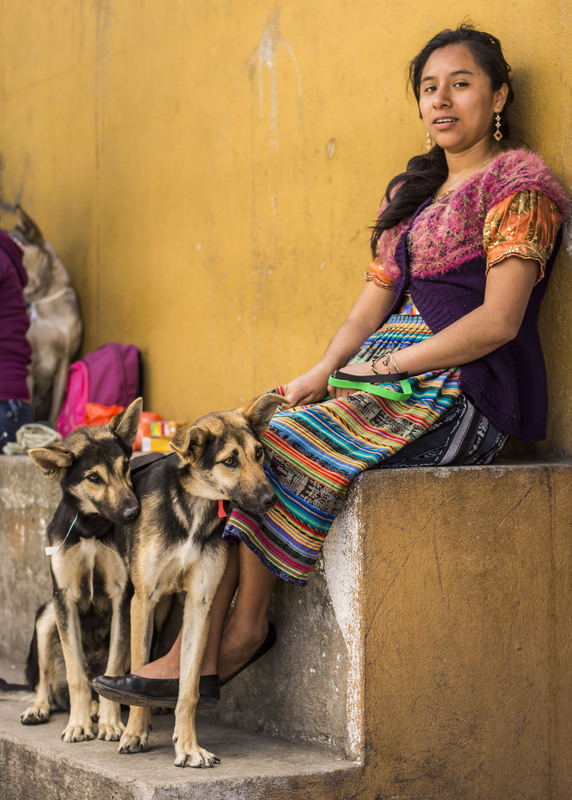 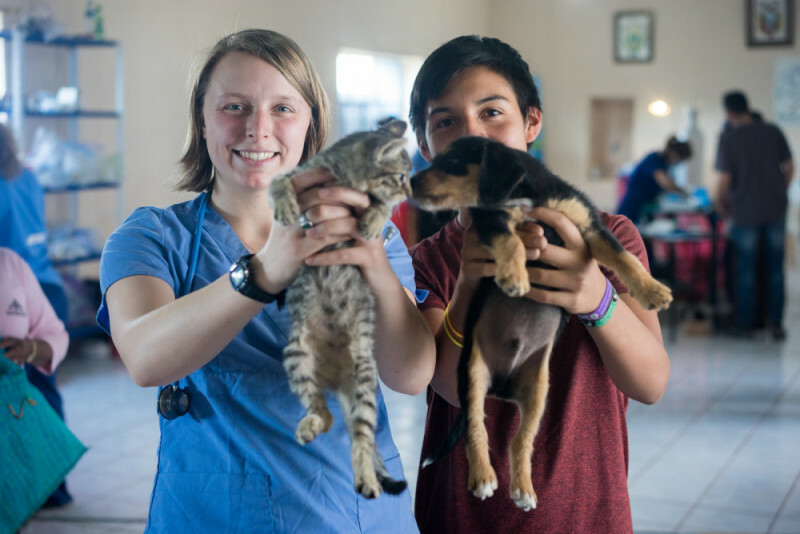 Help Animals Abroad on your Spring Break! 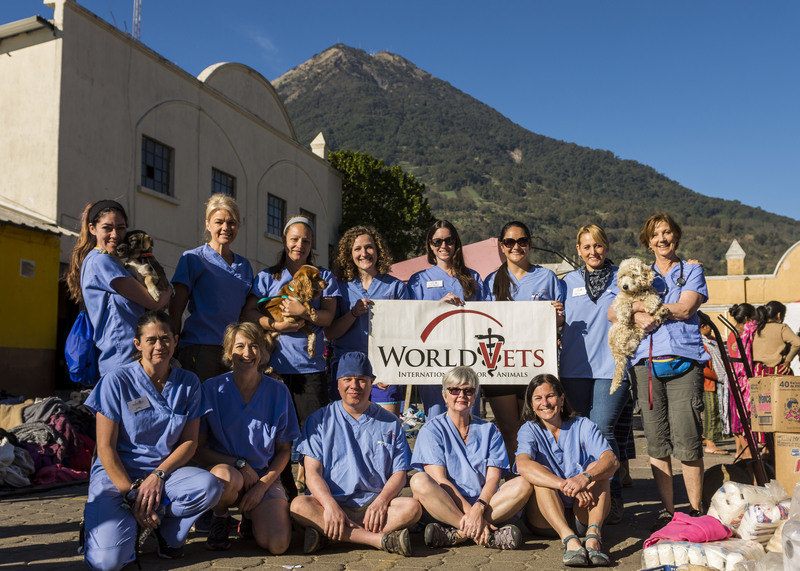 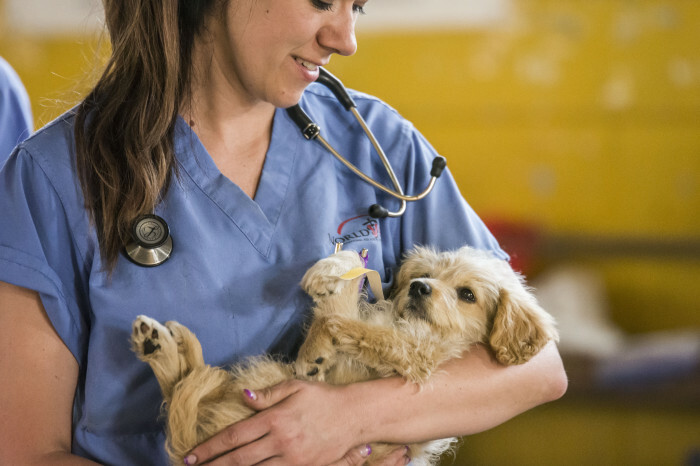 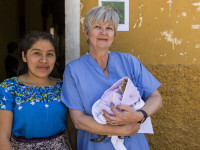 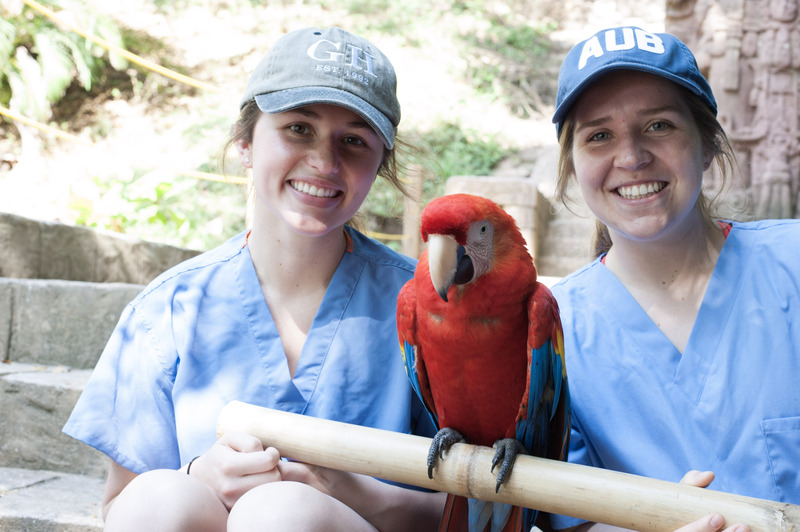 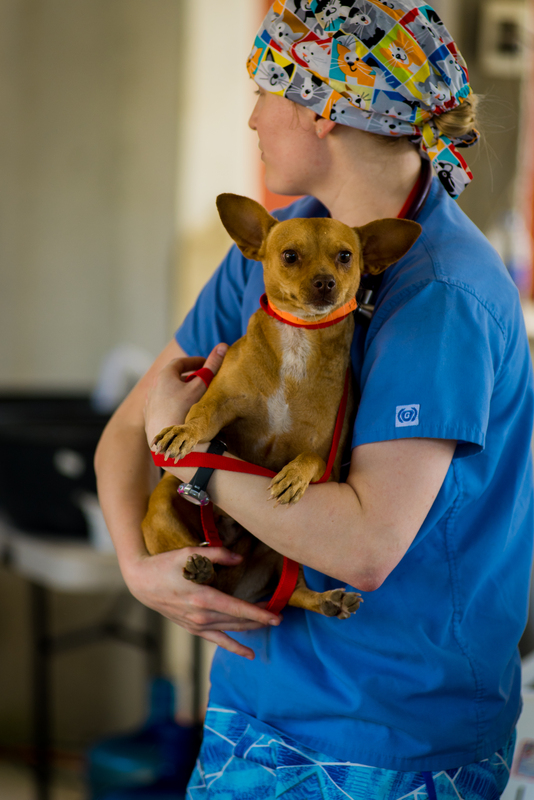 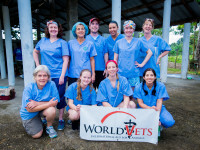 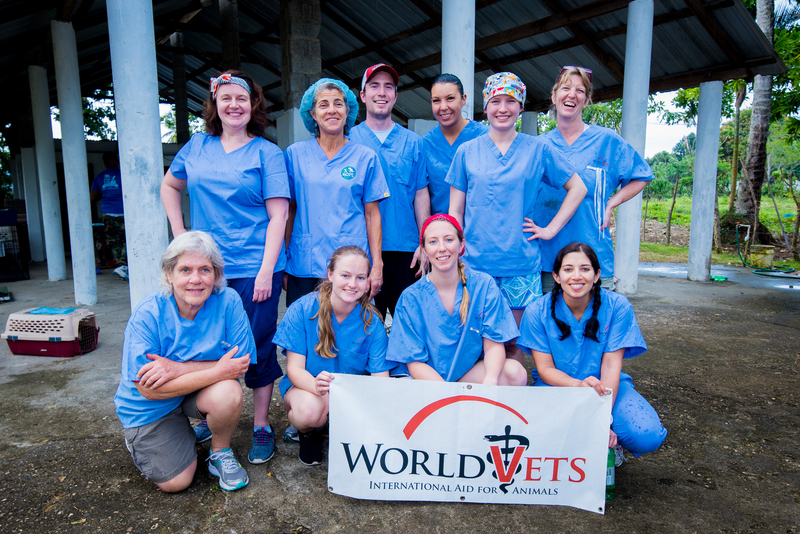 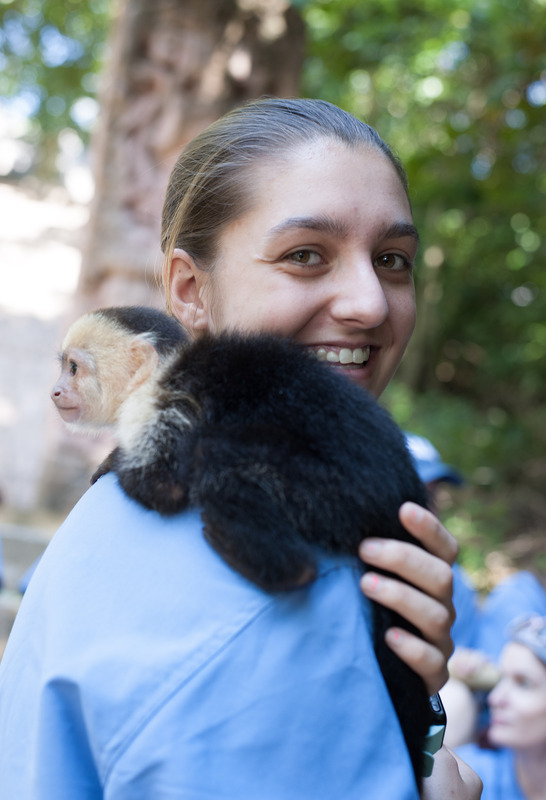 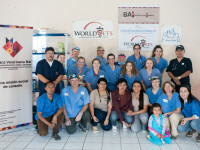 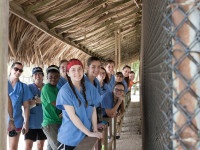 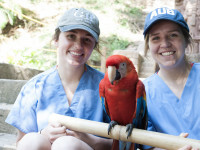 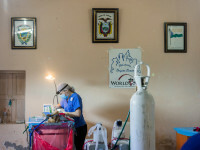 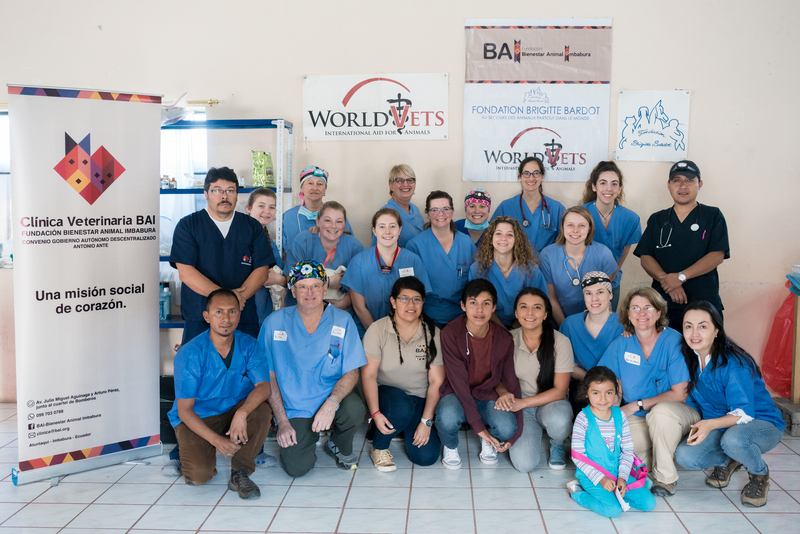 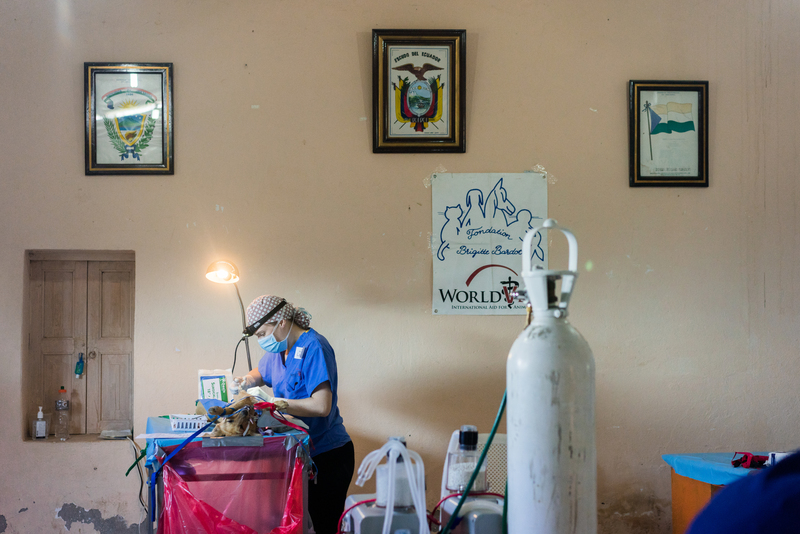 Volunteer opportunities are still available for students on World Vets small animal veterinary field service projects scheduled in March 2019! 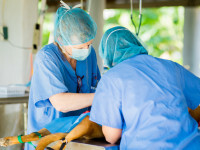 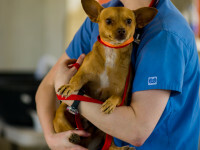 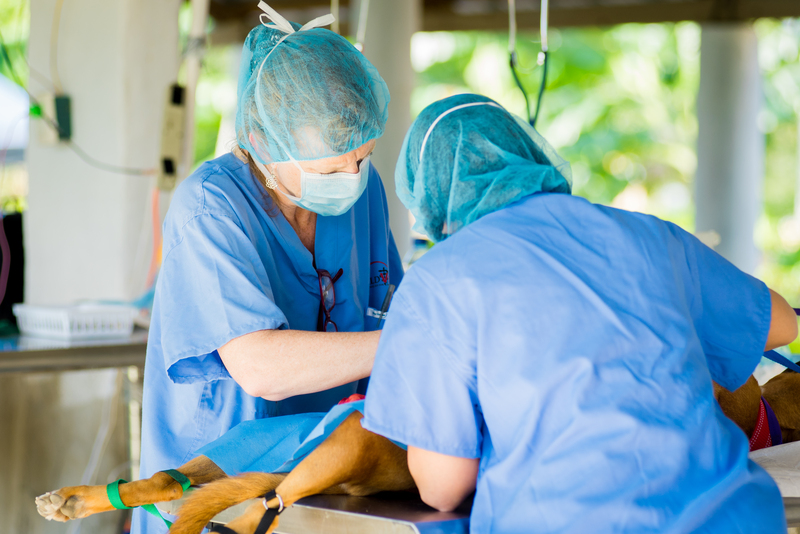 Surgery (Veterinary students): Assisting a veterinarian in surgery, observing surgery and/or performing surgery under the direct supervision and instruction of a veterinarian. 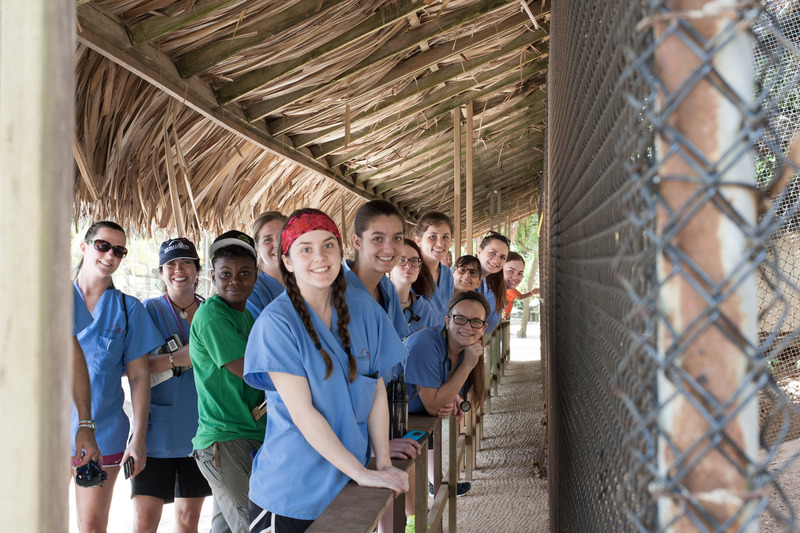 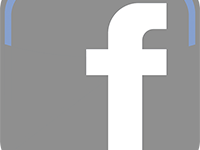 When registering, select the “Tech/Student” volunteer category and further classify your position on the registration form to reflect the student type that you are filling.